Thanks to its environmental purity, the Azores have a high food safety, and several islands of the archipelago are considered free from varroasis (a honeybee disease of mandatory treatment), whose chemical substances leave a lot of residues in the honey. For this reason, the honey from the Azores can be considered naturally biological. 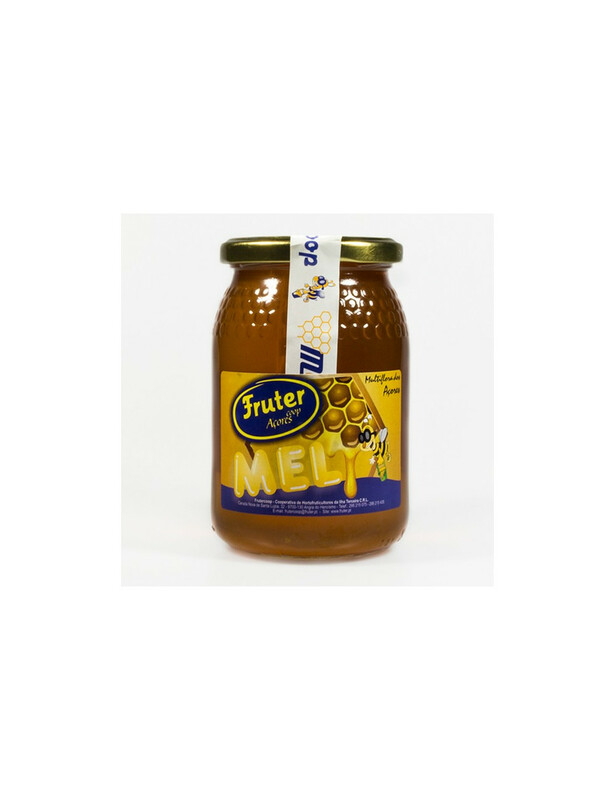 Multiflora Honey is harvested normally until September or October. This is a dark brown honey, with a pleasant tast and a fluid consistency, obtained from the combination of the nectar from several flower species, mainly clover, eucalyptus, bramble, chestnut tree, Metrosideros excelsa, and Pittosporum undulatum, but also from traditional and subtropical fruit trees and a great variety of other spontaneous flora. The PDO* - "Honey from the Azores" comprises the entire Azorean territory.